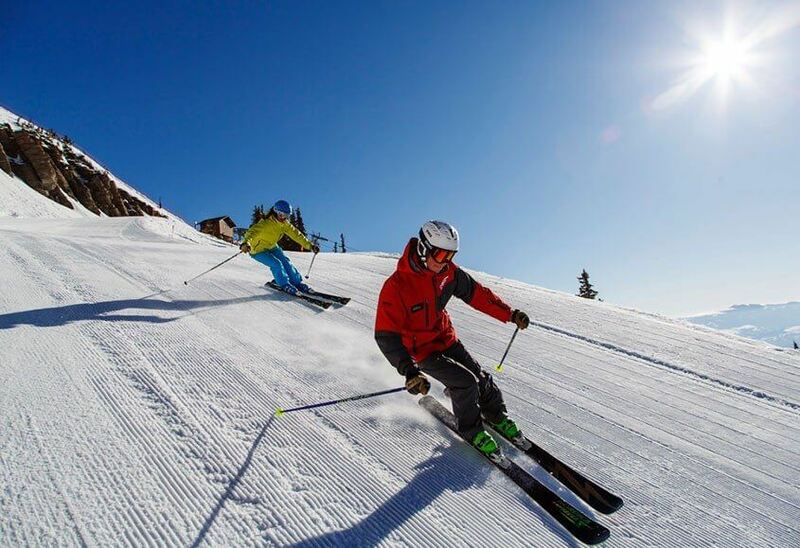 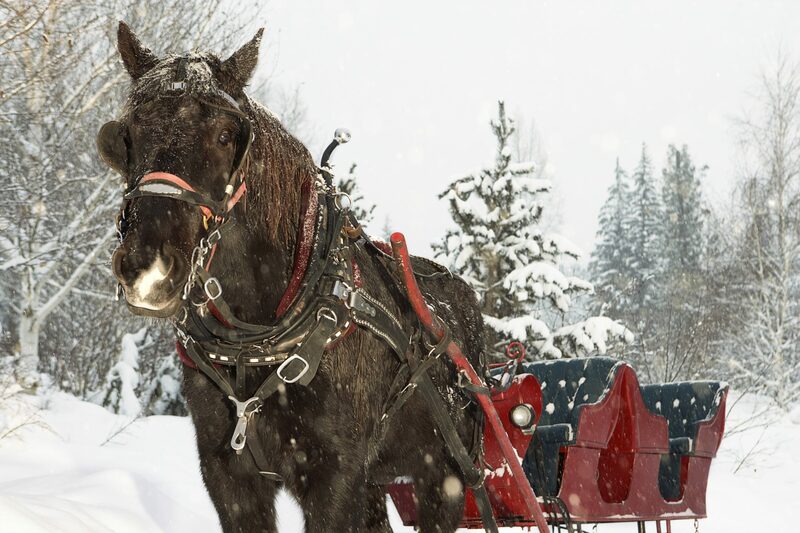 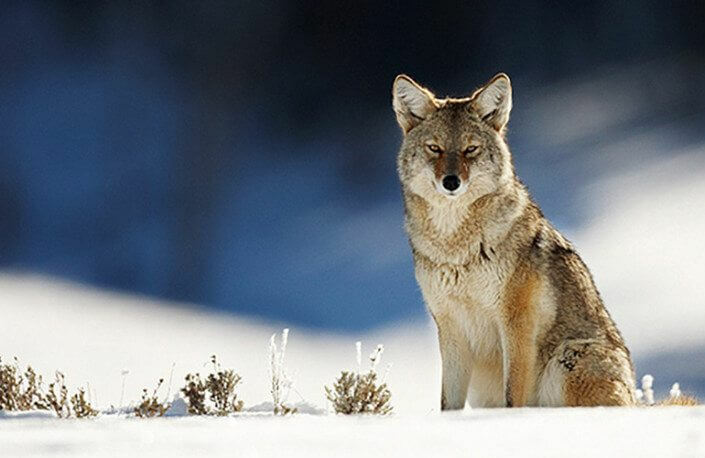 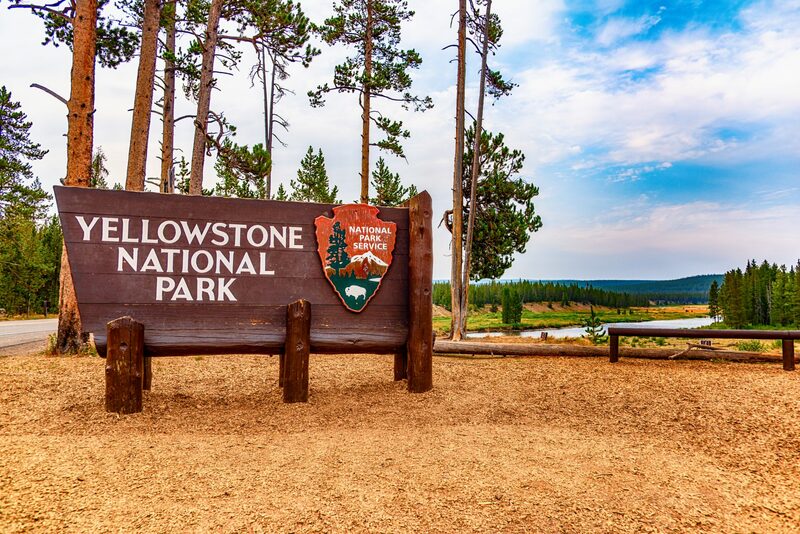 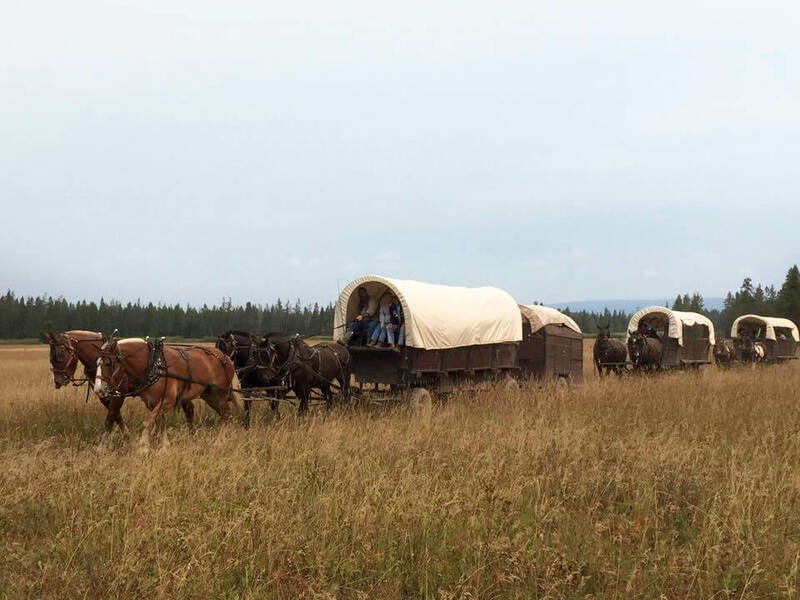 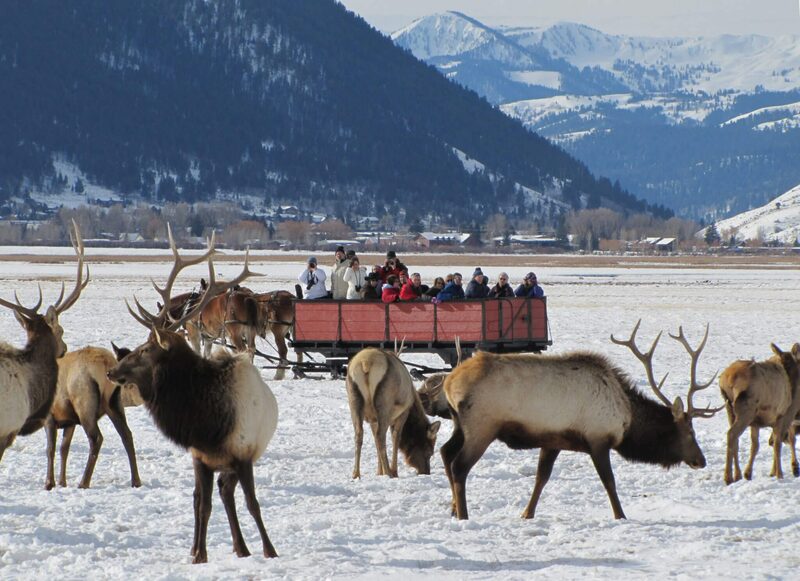 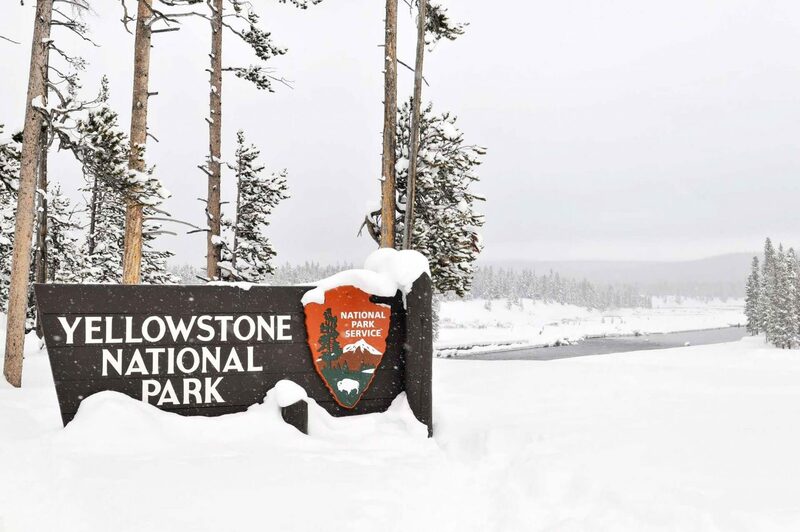 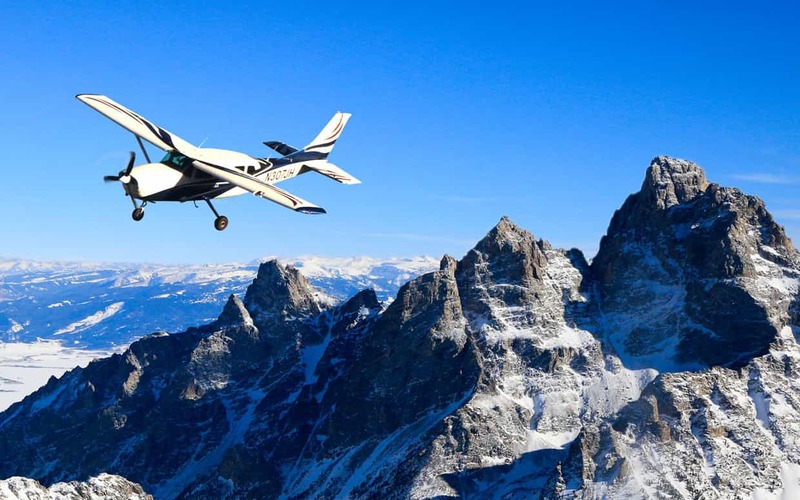 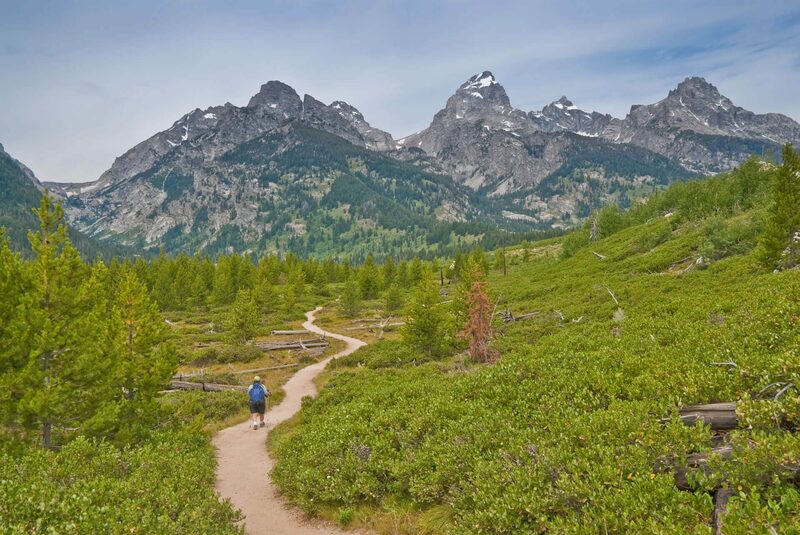 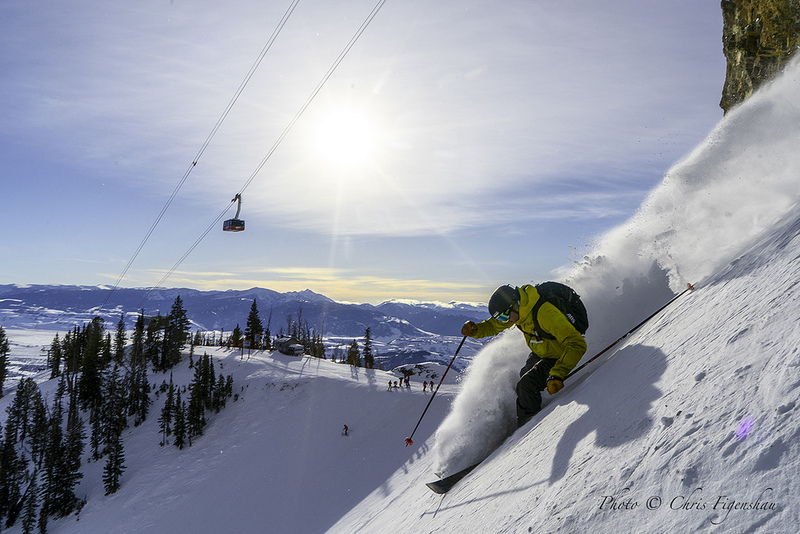 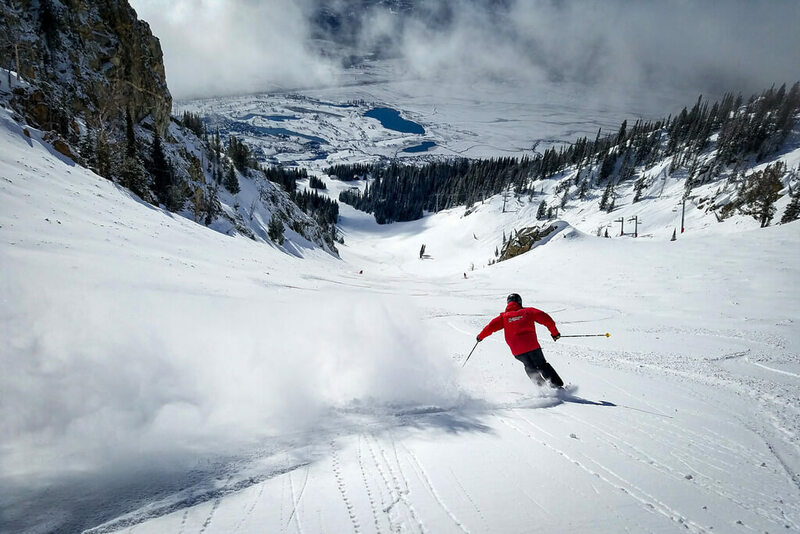 Experience Jackson Hole, Wyoming - Activities For Every Season! 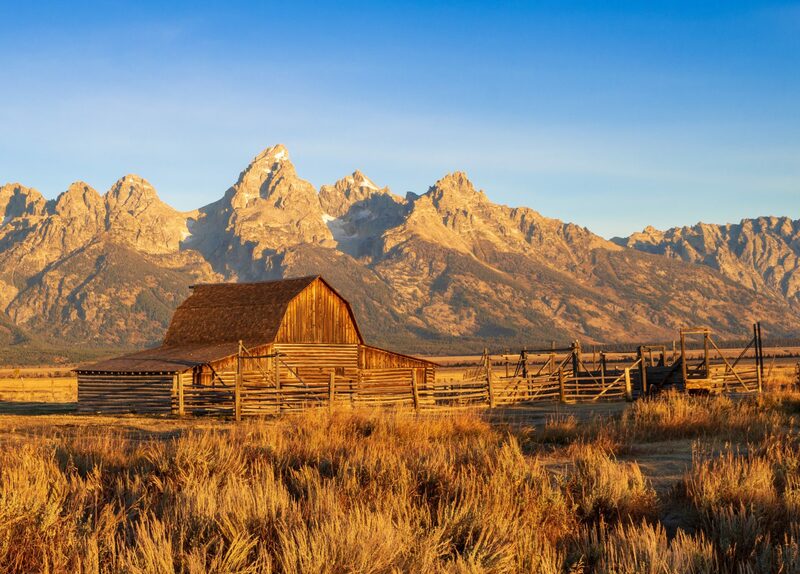 Experience the beauty of the West from our Jackson Hole hotel, The Lodge at Jackson Hole, from the summer scenery to the vast white landscapes of winter. 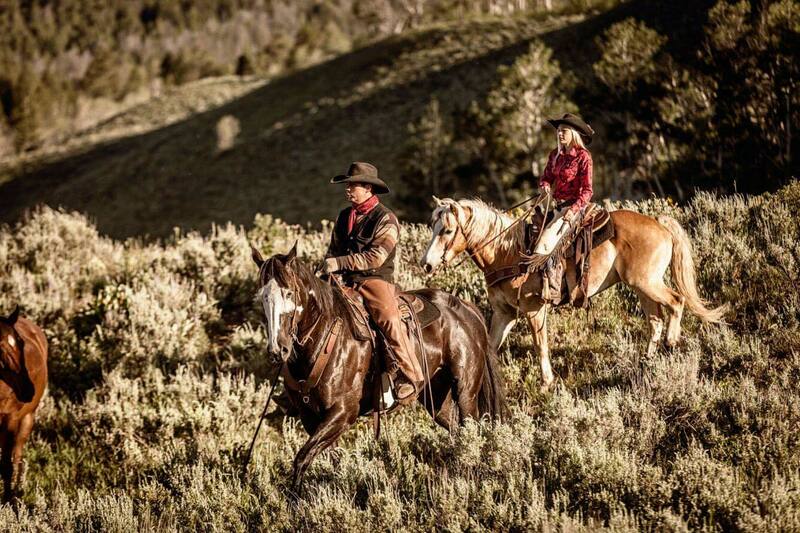 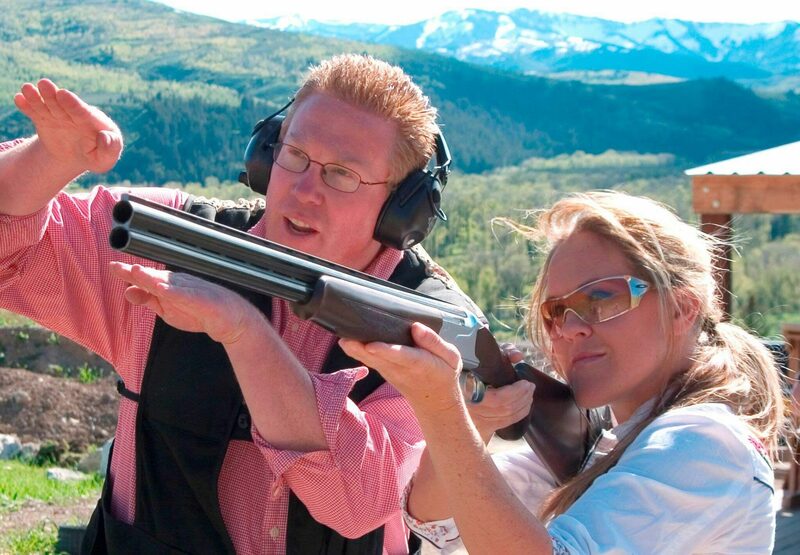 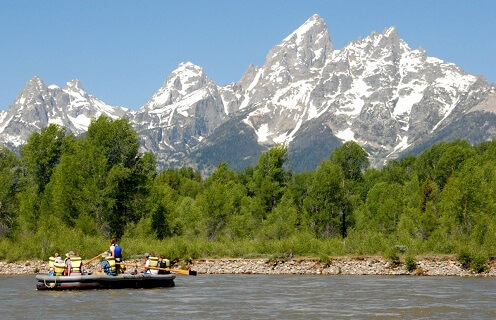 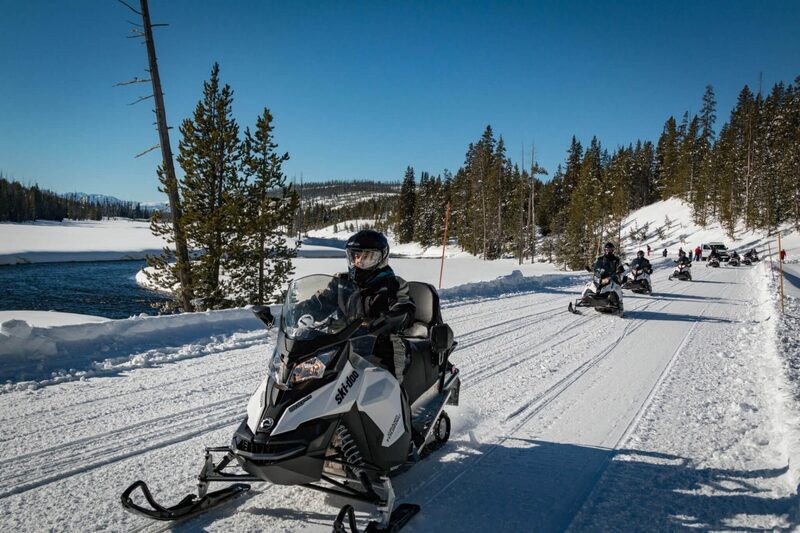 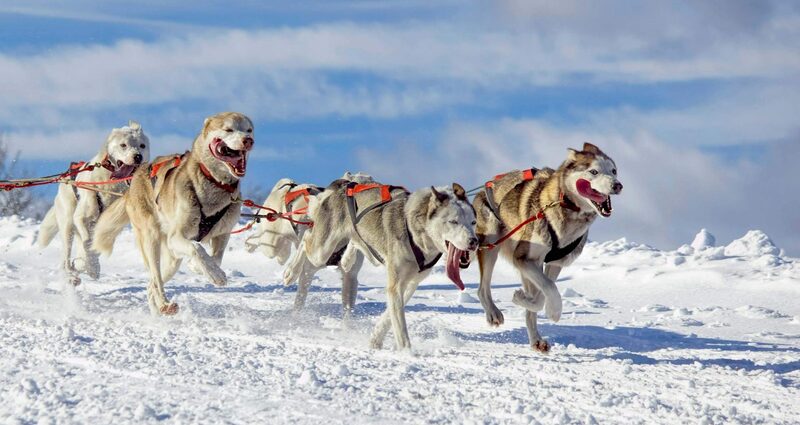 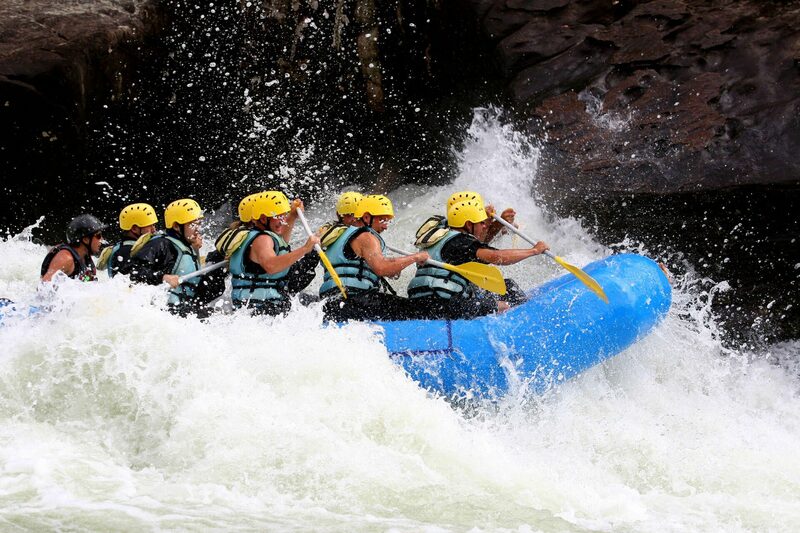 Our Jackson Hole luxury hotel is the ideal destination for adventurers of all types. 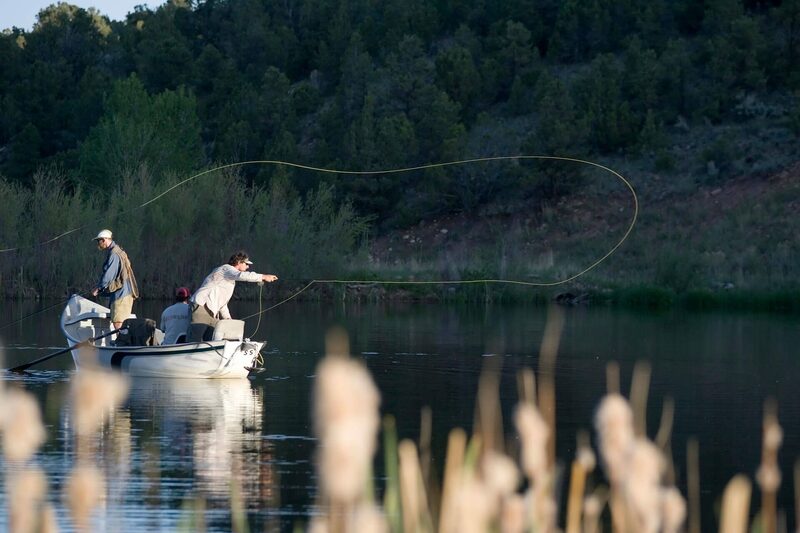 Summer activities start Mid-May and run through Late-September. 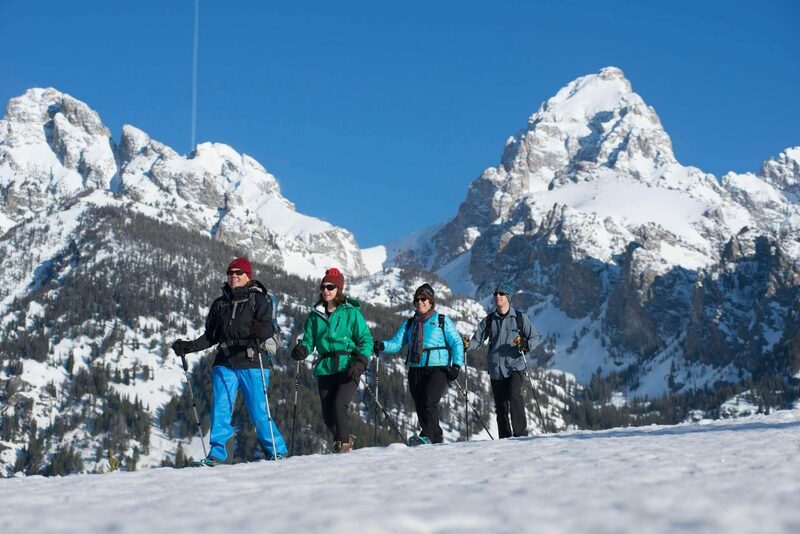 Winter activities start early/mid-December and run through mid/late-March.